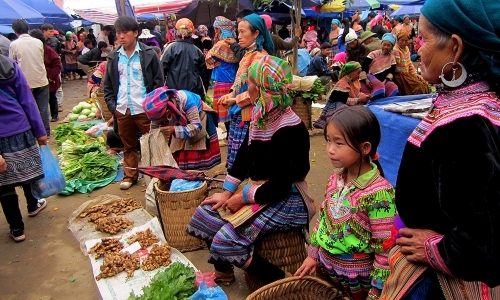 If you arrive in Sapa at the week end so you can join in Bac Ha market - the famous local market in Laocai province. This market takes only place on Sunday. 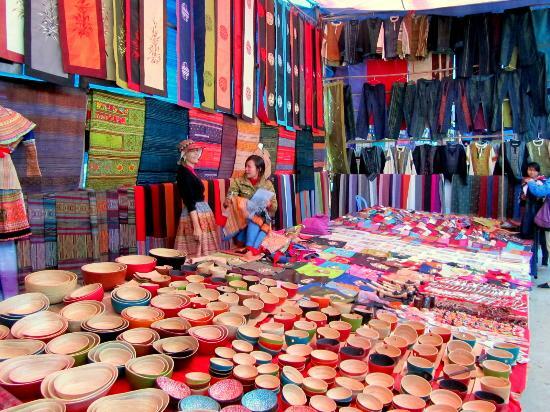 Located at 110km from Sapa, and 75km from Laocai, Bac Ha mountain town is well-known by travelers with the most colorful market of the hill tribes in the North of Vietnam. 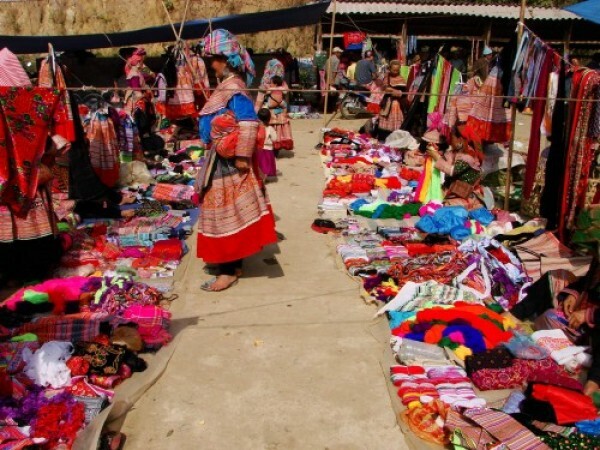 This every-Sunday-market attended by at least 8 ethnic groups and last from 9:00 AM until 2:00 PM. 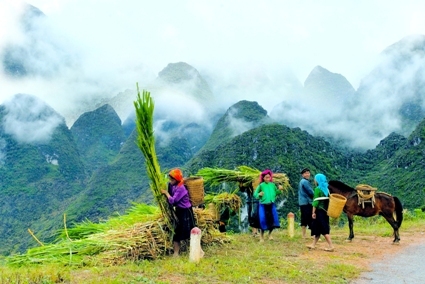 It is also chance for tourists to discover the H’mong King’s palace (old building built by the French & Chinese). 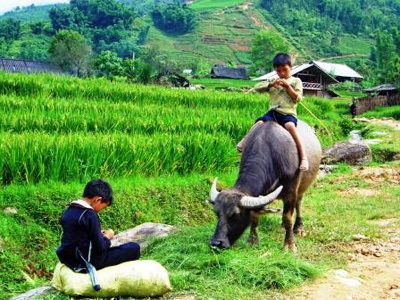 which is full of their daily life styles and exclusive custom. Enjoy the landscapes…on the way. 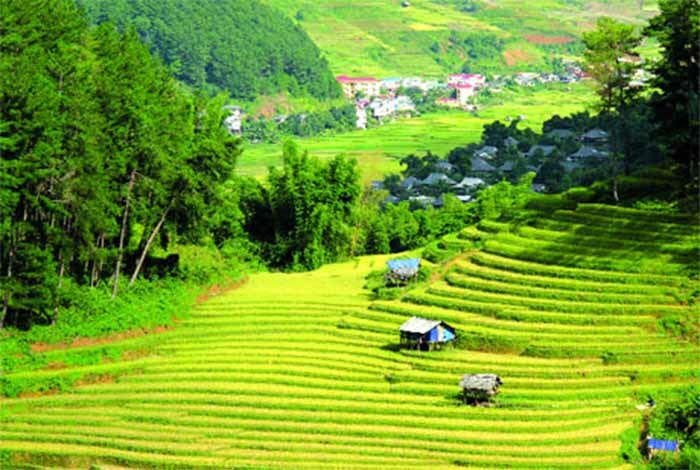 Get back to Sapa by Car.